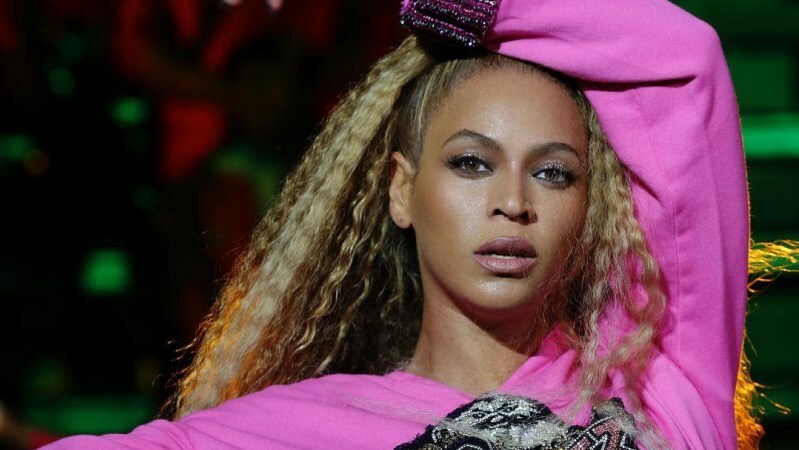 Beyonce is gearing up for a South African concert on Sunday by celebrating the lasting legacy of Nelson Mandela. The Global Citizen Festival: Mandela 100 will take place in Johannesburg and features Jay-Z, Oprah and Ed Sheeran to honor South Africa’s first black president, Nelson Mandela, and his legacy a century after he was born. On Wednesday (Nov. 28), South African newspaper Sowetan published a new letter penned by the singer, herself, during which she addresses the late Nelson Mandela and thanked him for his teachings.